At 7:36 p.m., a box alarm was put out for CFD and surrounding units to 353 East Liberty Street for an apartment building fire with people trapped. 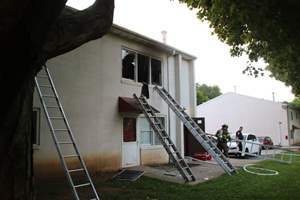 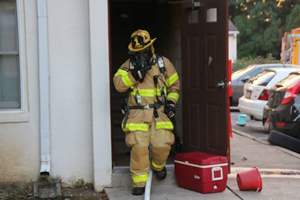 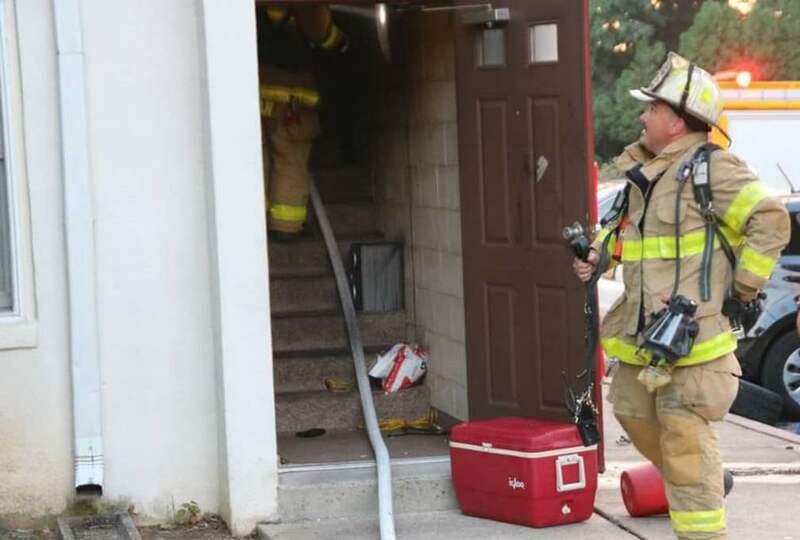 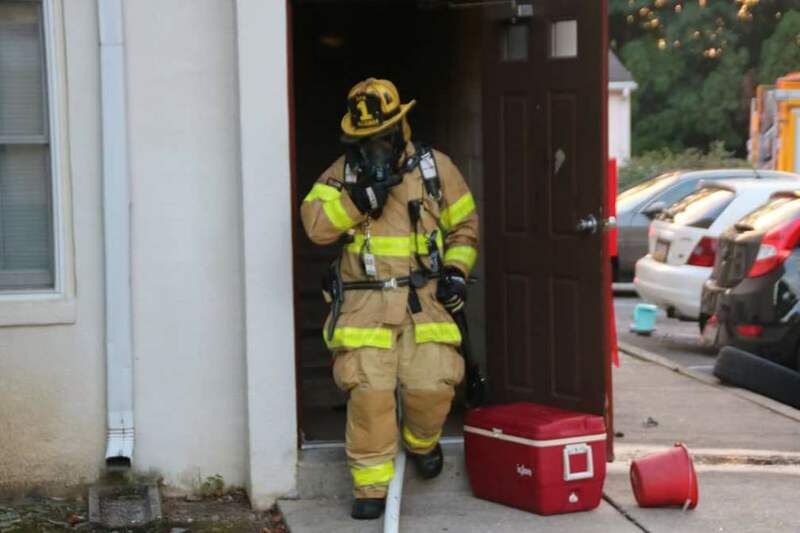 The police department was in the area and arrived first to find smoke coming from the apartment with a working fire in the hallway. 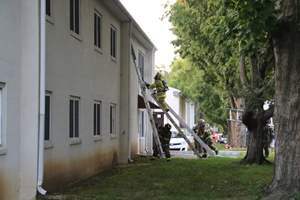 The two people reported as trapped were able to exit the residence with assistance. Engine 1-2 arrived and quickly extinguished the fire, while Squad 41 conducted searches. 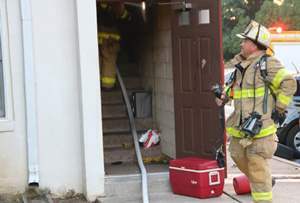 Crews remained for approximately two hours.